Priyaank Sharma's debut Sab Kushal Mangal also has Akshaye Khanna play a pivotal role. 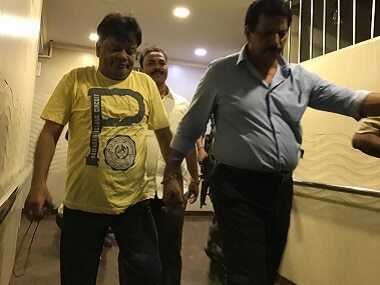 A court on Monday sent underworld don Dawood Ibrahim's younger brother Iqbal Kaskar and two other accused to judicial custody till 13 October in an extortion case. The arrest of Iqbal Kaskar on Tuesday seems to have uncovered an alleged underworld-politician nexus in the Thane region of Maharashtra. 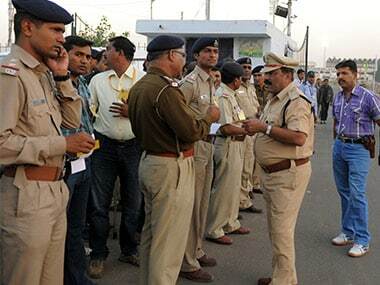 The Enforcement Directorate arrested suspended Gujarat-cadre IAS officer Pradeep Sharma on Sunday in connection with a money laundering case. 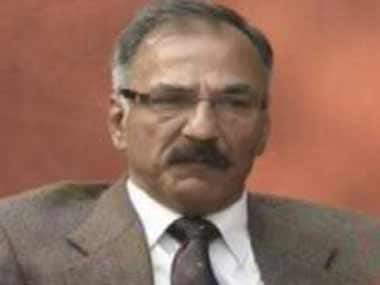 A special court for Prevention of Money Laundering Act (PMLA) cases today rejected the pre-arrest bail application of suspended IAS officer Pradeep Sharma. A special court for Prevention of Money Laundering Act (PMLA) cases is set to conduct further hearing on suspended IAS officer Pradeep Sharma's plea seeking anticipatory bail on 19 February. The Gujarat High Court on Monday issued a notice to the state government while hearing the bail plea of suspended Gujarat-cadre IAS officer Pradeep Sharma, who is behind bars in a graft case. Pradeep Sharma, a senior Gujarat bureaucrat, who took on Modi over the snoopgate scandal when he was Gujarat CM, was arrested in a corruption case.